Looking for an original, personalised gift? Check out the great gift ideas from albelli. 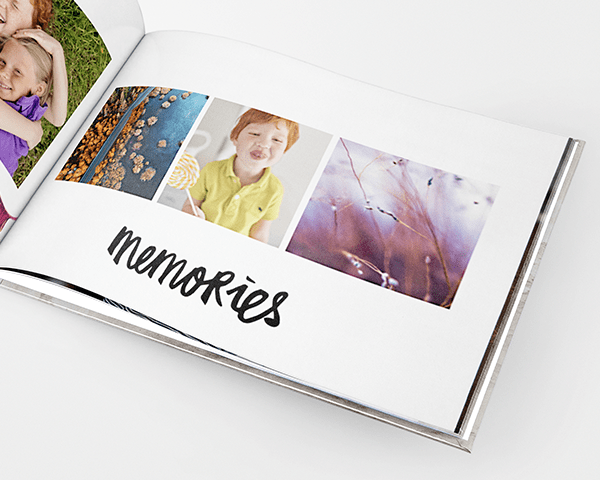 Make a photo album full of memories from your student days or create a custom diary featuring your best pictures. Anyone will love a thoughtful gift with a personal touch. An original gift is as fun to give as it is to receive. Surprise a pal with a friendship book or give you mum a cookbook full of family recipes. Print a photo on canvas for your sister’s new apartment. We’re sure you’ll be delighted with any gift you order from albelli. But in case you’re not happy, take advantage of our 100% satisfaction guarantee. Have any additional questions? Our customer service team is happy to help. You can reach us by phone or email from 8 am to 4 pm, Monday to Friday. Check out the selection and get started making a personalised gift.